Bob has been in public accounting for more than 25 years, spending a majority of this time consulting in corporate, individual, trust and estate taxation. As a business owner himself, he brings many years of insight into the day-to-day operations and challenges of taking care of a company. Bob now facilitates the Blueprint for Excellence program, endorsed by the firm, which works with organizations to improve their processes and create excellence in their organization. He is a graduate of Southwest Missouri State University, and serves as an active community leader on the boards of many local organizations. Governor Jay Nixon recently appointed Robert Helm, of Springfield, to the Missouri State Board of Accountancy. The mission of the Missouri State Board of Accountancy is to protect the interests of all the citizens of the state of Missouri by examining, certifying, licensing and regulating certified public accountants and public accountants, and firms of certified public accountants and public accountants in the state of Missouri. The Governor has appointed him for a term ending July 1, 2016. A graduate of the University of Tulsa, Tom has over 30 years of experience in public accounting. His emphasis is in auditing and business tax credits. 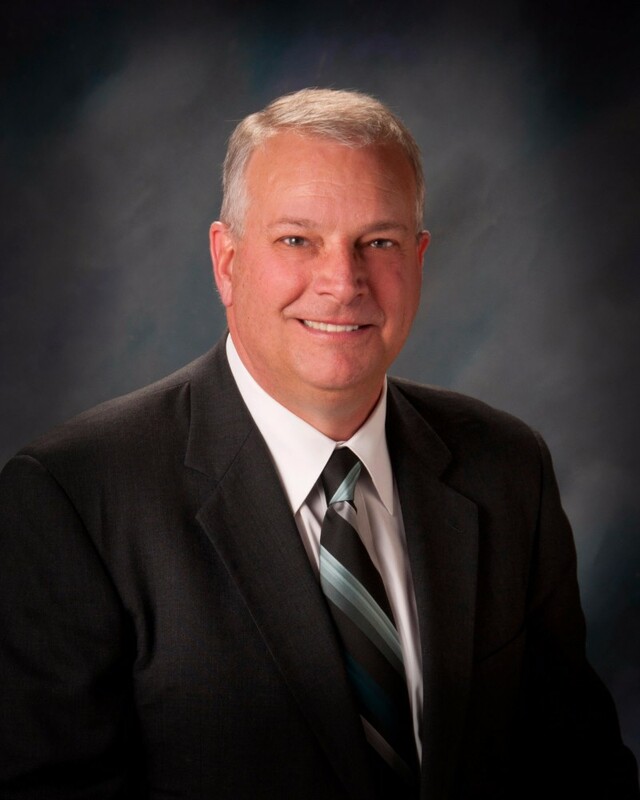 Tom is a native of Springfield, and has volunteered his time by serving on the board of directors of several charitable and professional organizations. Some of the organizations Tom has served include the board of directors of the MSCPA, Springfield Arts Council, SRO, and the Springfield Ballet. Tom is also a former president of the SW Chapter of the MSCPA. Mike has been active in public accounting since 1985. He has extensive experience with individual, corporate and partnership taxation for industries such as construction, service companies, real estate, and retail. He provides accounting services, tax planning and strategic planning for his clients, which include entrepreneurial start-ups and mature businesses. He also has significant experience in representing individuals and companies before the IRS and State Departments of Revenue on income tax, estate tax and sales/use tax matters. He holds licenses in both Missouri and Arkansas. Mike is also a Certified Valuation Analyst (CVA) and provides business valuations for closely held companies. He is a graduate of Drury University with a Bachelor of Accounting and Economics. 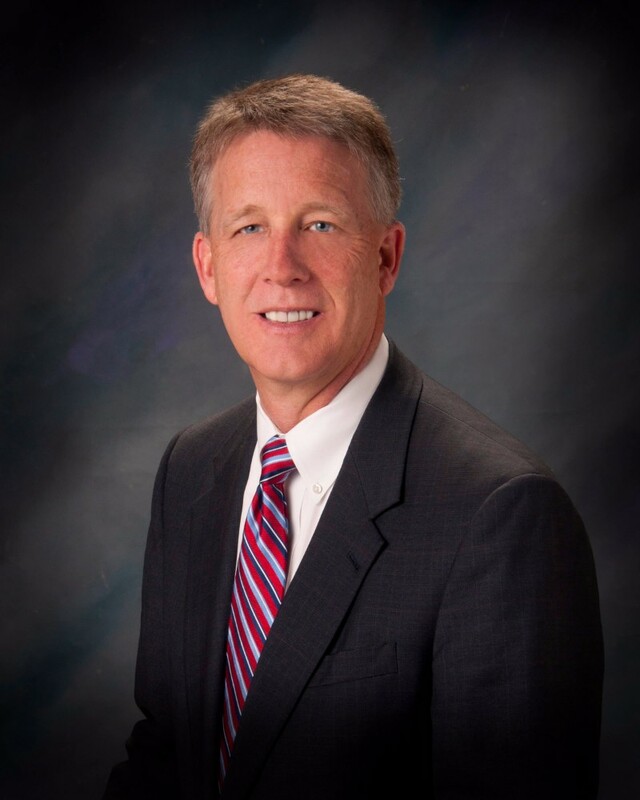 He is past president of the Southwest Chapter of the Missouri Society of Certified Public Accountants and a current member of AICPA, MSCPA, NACVA, Greene County Estate Planning Council and is also active in various community service organizations. Matt graduated from Southwest Missouri State University in December 2001 with a Bachelor of Accounting and a minor in computer information systems. 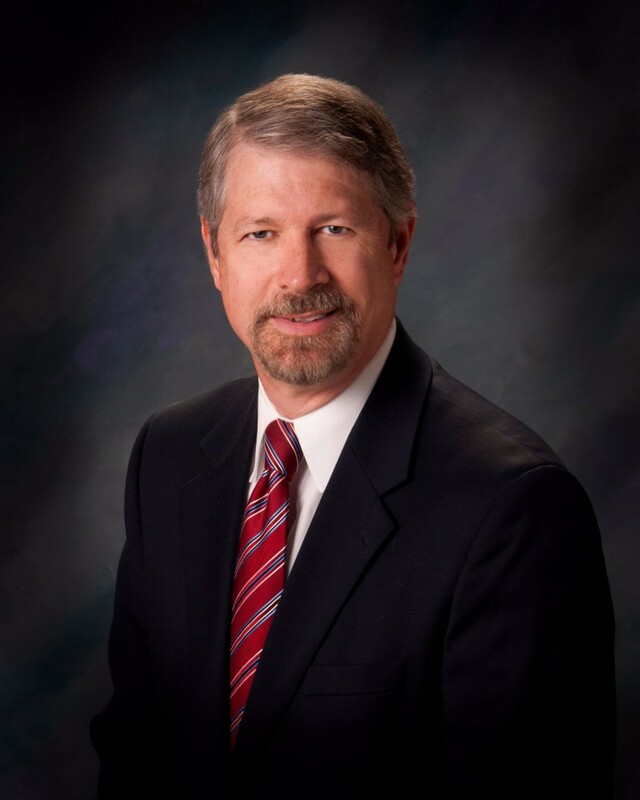 He has been with Elliott, Robinson & Company, LLP since 2002. Matt assists our clients with the preparation of corporate and individual income tax returns and financial statements. His specialty is audits of retirement plans and for-profit companies. He oversees retirement plan audits and helps clients with compliance in their plans. Jacob graduated from Southwest Missouri State University in May 2003 with a Bachelor of Accounting and Administrative Management. He came to work for Elliott, Robinson & Company in January 2004. In December 2010, he graduated from Missouri State University with a Master of Business Administration. He became a partner of the firm in January of 2014. His primary practice is tax accounting, but he often provides clients with other services including financial accounting services, software conversion support, payroll services, and general bookkeeping services. Jacob specializes in consulting with developers and performing cost certification audits for Historic Preservation and Low Income Housing Tax Credit applications. His experience, research, and contacts in this area provide a unique service to developers statewide looking to take advantage of the federal and state tax credits available for downtown rehabilitation and low income housing. He often works with his clients from the planning stages, through the construction period, and beyond project completion to ensure that the projects are performed according to the program guidelines and the developers fully utilize the available tax incentives. 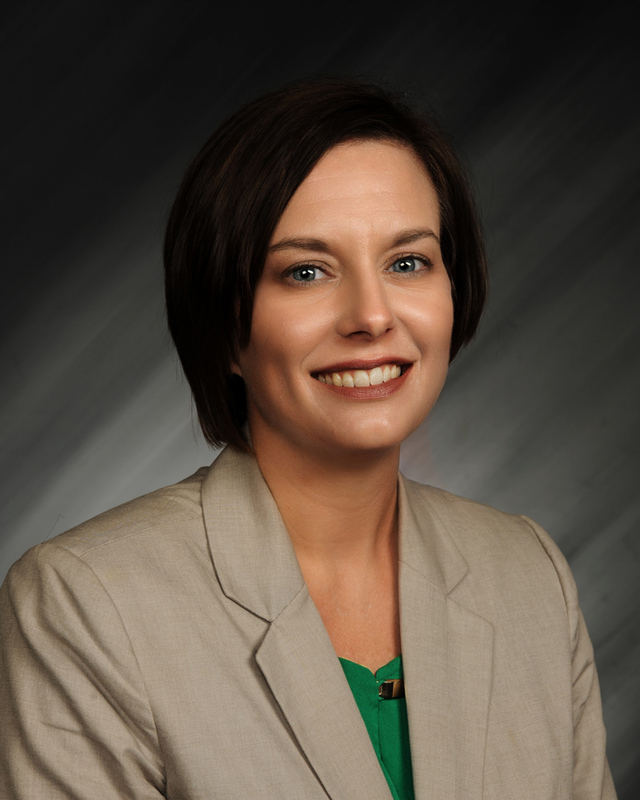 As of March 9, 2015, the Board of Governors of The Missouri Bar selected Jacob to serve on the Judicial Performance Evaluation Committee for the state's appellate courts. His term begins immediately and will expire December 31, 2020. During this period, Sanders will participate in three judicial cycles – in 2016, 2018 and 2020. Along with Sanders’ fellow committee members, he will be considering judges from the Supreme Court of Missouri and all three districts (Eastern, Western and Southern) of the Court of Appeals who are seeking retention on the bench under the Missouri Nonpartisan Court Plan. The committee utilizes surveys of lawyers and others, as well as other pertinent information, to issue a recommendation regarding the retention of each judge seeking another term on the bench. The results of the committee's work are released to the public prior to the general election, with the goal of providing voters the reliable information they can use to make informed decisions regarding those judges seeking retention. 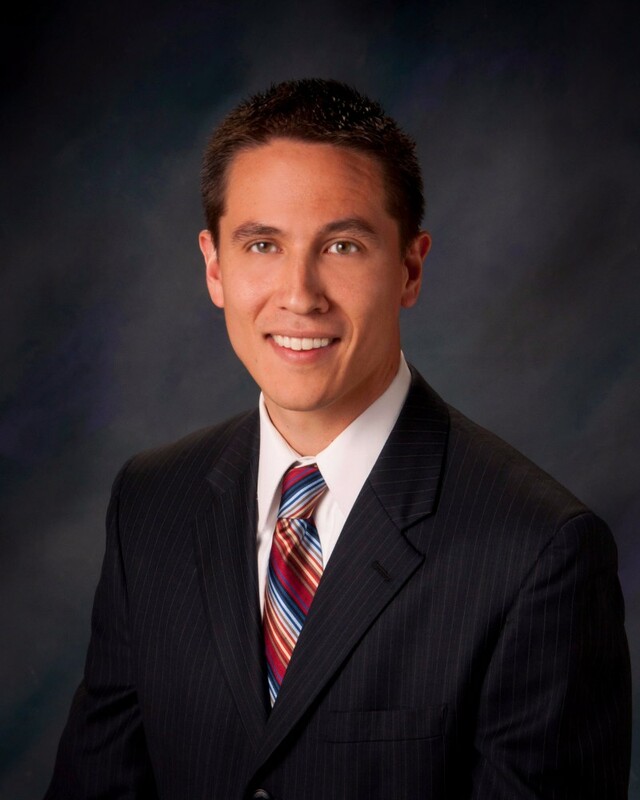 Chris began his career at Elliott, Robinson & Company, LLP as an intern in January 2006. In 2007 he became a full time accountant, after graduating from Missouri State University with his Bachelor and Master of Accountancy. Chris reached the partner level with a promotion effective January 1, 2018. He specializes in Not-Profit and Uniform Guidance Audits, as well as Governmental RD/HUD audits associated with low income housing tax credit (LIHTC) compliance. Chris is also a Certified QuickBooks ProAdvisor®. He assists many clients in organizing, developing, and implementing efficient and effective QuickBooks® financial accounting systems. He is also certified in QuickBooks® Enterprise Solution for clients with larger, more complex operations and QuickBooks® Point of Sale for clients in the retail industry.